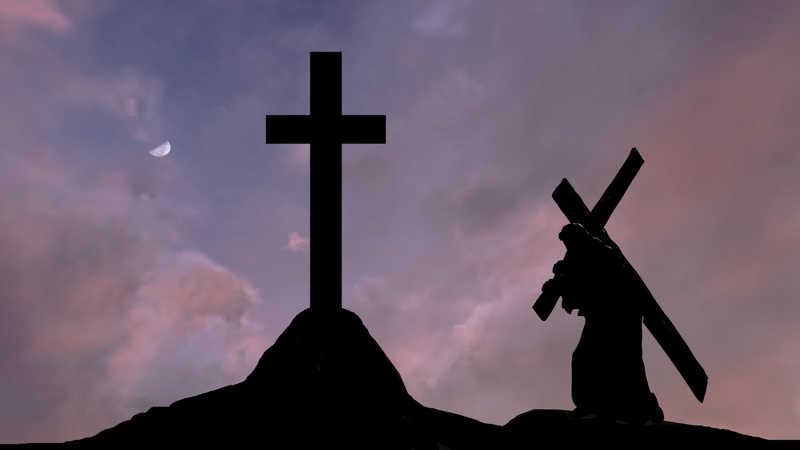 Did Jesus die because He had sinned? No. Listen to the inspired Word: "In Him is no sin," 1 John 3. 5; "Who did no sin," 1 Peter 2. 22; "Who knew no sin," 2 Corinthians 5. 21. Therefore, death had no claim upon Him, but, blessed be His Name, He "gave Himself for our sins," Galatians 1.4. It was love to you and me that caused the Lord Jesus Christ to come down from heaven and die on Calvary’s cross. It was love to us that held Him on that shameful cross until He had finished the work of atonement to the glory of God. A holy, righteous, just God cannot let sin go unpunished. 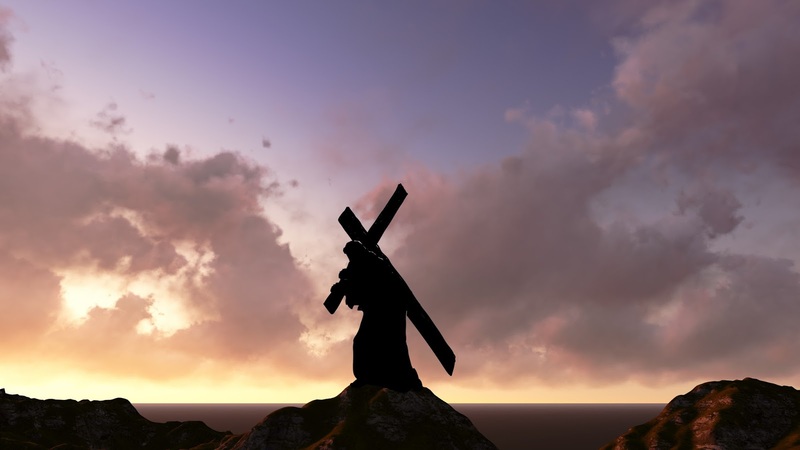 On the cross the Lord Jesus bore God’s judgment against sin in our stead, as our substitute; and now God is offering not only forgiveness, but also justification to the repentant sinner who believes in Jesus. He is "just, and the justifier of him which believeth in Jesus," Romans 3. 26. God showed His approval of that mighty work by raising the Lord Jesus from among the dead and seating Him at His own right hand in heaven, Mark 16. 19. There is no other way a sinner can be saved but through the atoning death of the Lord Jesus, "I am the way, the truth, and the life: no man cometh unto the Father, but by Me," John 14. 6. "Neither is there salvation in any other: for there is none other name under heaven given among men, whereby we must be saved," Acts 4. 12. Why did Jesus die? Have you ever realised that it was your sins that caused Him to die upon the cross, or ever felt your need of Him as your personal Saviour? As you read this little message, He looks down from heaven upon you, and He reads the thoughts and intents of your heart. He knows your attitude toward your sins, as well as your attitude toward the One Who wants to be your Saviour. Even if you are a stranger to me, God knows all about you. I urge you not to lay aside this magazine until you have settled this great question and have received the Lord Jesus Christ as your personal Saviour. Once you see the seriousness of your sinful condition before God, you will never get rest of conscience until you have trusted the Saviour of sinners. God made "peace through the blood of His cross," Colossians 1. 20. We are "reconciled to God by the death of His Son," Romans 5. 10. If you do not trust Him as your Saviour, you will meet Him in eternity as your Judge. For God "hath appointed a day, in the which He will judge the world in righteousness by that Man whom He hath ordained; whereof He hath given assurance unto all men, in that He hath raised Him from the dead," Acts 17. 31. Won’t you flee to Him now for refuge while it is the day of salvation? "We pray you in Christ’s stead, be ye reconciled to God," 2 Corinthians 5. 20.